Discussion in 'Washington D.C.' started by LewSir, Jan 7, 2019. Where's Barack and Michelle Obama? Michelle Obama said Black girls Rock, but she don't care this young lady's boyfriend was killed ever after Obama campaigned to build a wall in 2006. Where's Black Lives Matter at? A young Black Woman was effected by events caused by careless democrats. Same thing happened when Black NFL player Edwin Jackson was killed by an Illegal who was drunk. Nobody ever heard a word from the Almighty world savior Obama. 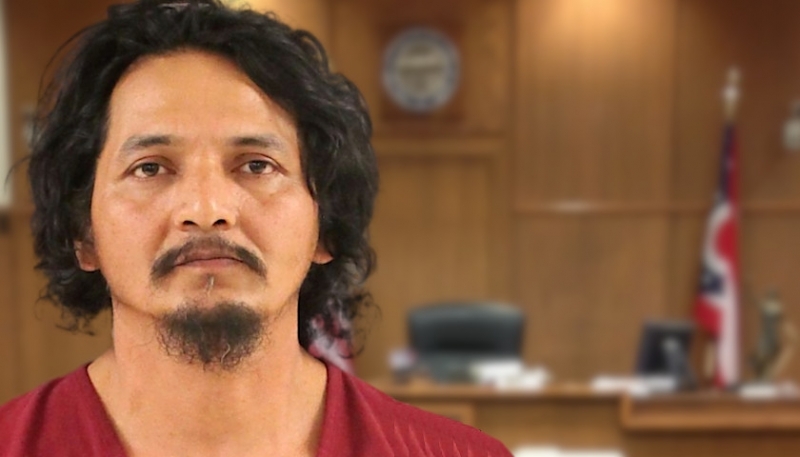 Franco Cambrany Francisco-Eduardo, 44 has been charged with criminally negligent homicide, not having a driver’s license and failure to have proof of financial responsibility (having no insurance). 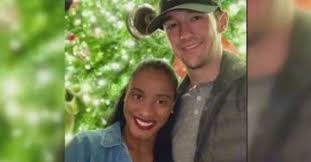 Did ya notice the young kid killed has a black girlfriend. Where's the Obama's and Black Lives Matter to throw the race card? I mean come on here, this illegal after Obama campaigned for wall in 2006 took the love of her life away from her. Pelosi says walls are immoral, seems like drunk driving illegals killing Americans is immoral. where are the protests in the street? I LMAO Texans lost. DeAndre Hopkins was going tom donate his playoff check. We'll see if he actually does it now.